Alton Perry is the Program Manager for Roanoke Electric Cooperative’s Sustainable Forestry and Land Retention Project. 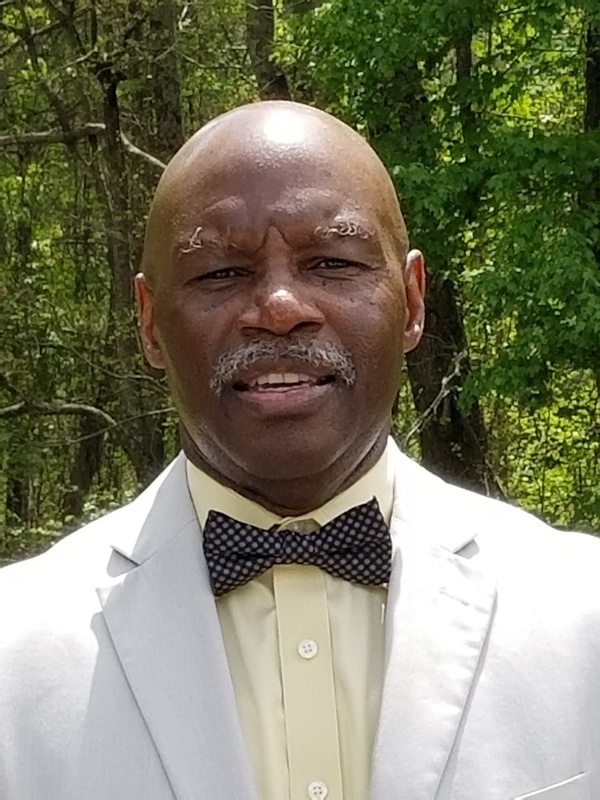 In this role, Alton assists forest landowners with a focus on assisting African American landowners to use their woodlands as a means of increasing family wealth and legacy. In doing so, he not only helps landowners and their families but he helps Roanoke Electric Cooperative meet its mission of enhancing the quality of life in the diverse communities they serve. Prior to this, Alton had a 30-year career with the North Carolina Forest Service, and on the show, Alton discusses a diverse career where he did everything from becoming a certified arborist, providing wildfire training and developing an urban forestry program. Alton is the perfect example of someone who found a great career and had lots of adventure in forestry and natural resources. He said, “Forestry is such a diverse and broad career field that you will find a home wherever you might land,” he says on the show. [1:40] A quick intro about Alton’s background. [3:10] How did Alton get into natural resources? [6:10] What is the difference between a four-year or two-year forestry program? [9:15] What was Alton’s first job in the North Carolina Forest Service? [13:30] Alton shares what his first leadership experience was like. [17:25] What does it mean to be a Certified Arborist? [19:25] There are tons of diverse jobs in forestry that you can take on. [23:25] Alton shares a bit of history as to why so many African Americans have experienced land loss. [29:10] Alton discussed the highly organized and well-trained Interagency Fire services and his involvement/experience as a national first responder. [34:45] What has challenged Alton the most in his career? [36:55] Alton shares his thoughts on why it’s been difficult to attract more diversity into natural resources fields. [41:10] Who have been Alton’s mentors over the years? [46:15] Alton encourages young people to explore, have an open mind, and create your own path in life. [50:35] Remember, each person brings different gifts to the table and it’s up to you, as the leader, to manage those gifts.